This is a Toyota Land Cruiser KAA114S HJ60 built in 1987 and registered in Kenya 1992. Ever since it came to Kenya it has been doing many Safaris all over East Africa. It is custom built with open roof top (folding) to Safari specification. 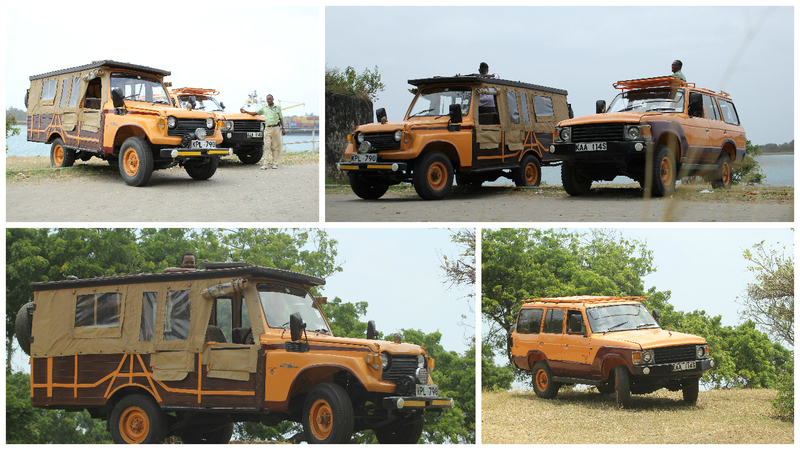 It has done more than 1 Mill km on Safari within Kenya & East Africa and is still going very strong. 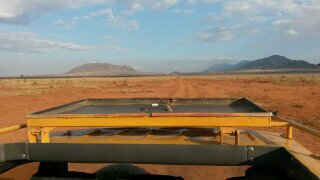 This Vehicle will not only take you to all Game Parks in Kenya, also through the wild terrain going to the Lake Turkana or other remote Areas. This Vehicle is the right if you prefer an Adventure Safari. The HJ60 is one of the best Land Cruiser of the 80’s series built by Toyota in Japan.